WazirX has gone global with their services and will be available in international markets. They have opened their doors to render services across many new countries. 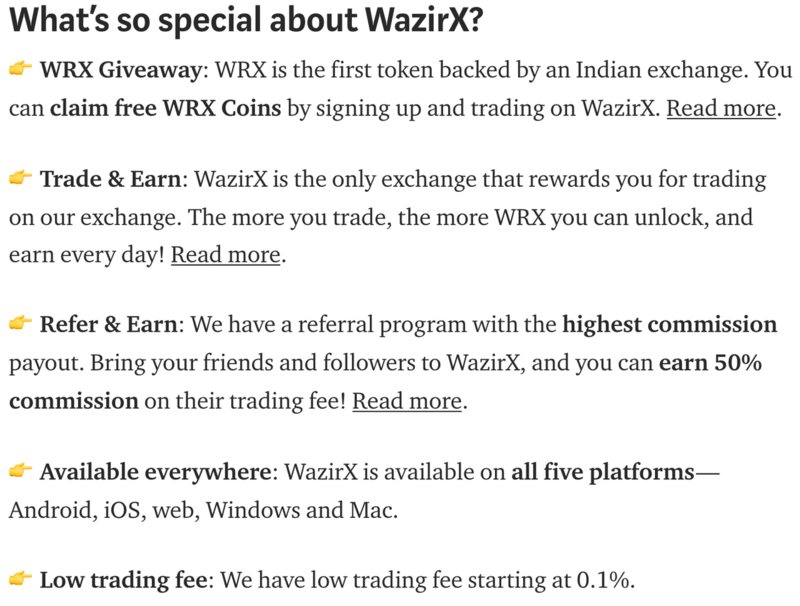 WazirX has been a consistently good trading platform for digital assets in India. Their p2p auto matching works great and has been a ray of hope when many exchange dealing in direct BTC/INR pairs with withdrawals shut down. They took up the task to keep the services going on and many other exchanges followed their steps. You don’t need to complete KYC process to be able to trade on WazirX. All you need to do is verify your email and mobile number (for your own security), and boom, you’re done! WazirX P2P has been largely successful in India with the first 6 months of P2P trading raking in a turnover of 100 crores or about $14.5 million. They also claim that there have been 0% of fraud cases. They will be rolling out these features to international users as per their release so that everyone can trade crypto fiat pairs via P2P. 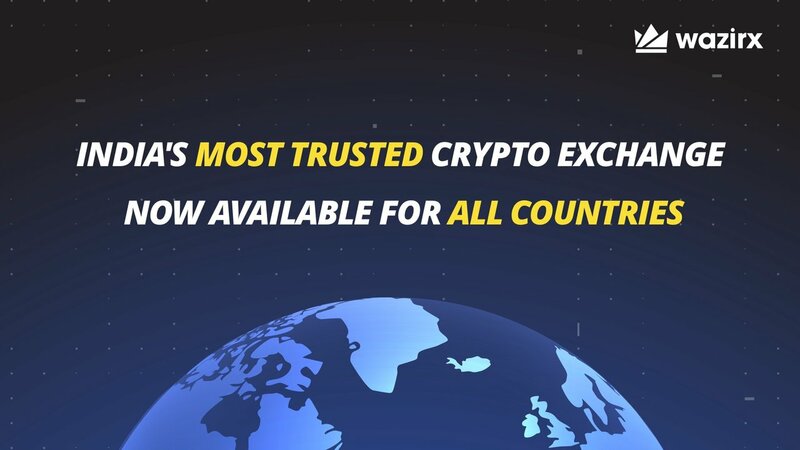 Overall a proud moment for cryptocurrency exchange based out of India. I hope they do well and set a positive example for industry to follow. Building A List Of Users From India—Please Fill This Form ASAP!